(VOVWORLD) - Prime Minister Nguyen Xuan Phuc chaired a meeting in Ho Chi Minh City on Wednesday on orientations and measures for fast and sustainable development of Vietnam’s wood processing industry and forestry exports. The event drew 300 wood enterprises and related agencies. 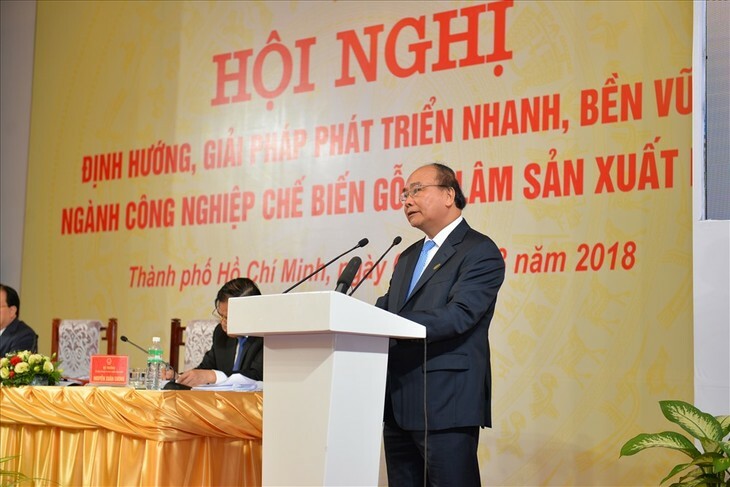 In his opening address, Deputy Prime Minister Trinh Dinh Dung said wood is one of Vietnam’s key export items and one of the few Vietnamese industries with a trade surplus. Last year, Vietnam earned more than 8 billion USD from exporting wood and forestry products and expects to earn a minimum of 9 billion USD in revenue. 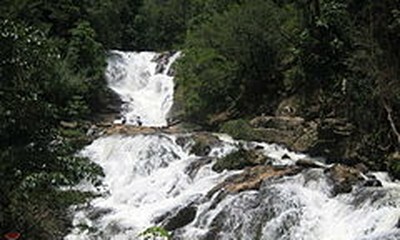 The sector employs half a million people in processing and millions of forestry workers in rural and mountain areas. Mr. Dung asked agencies to maintain traditional markets and increase Vietnamese furniture’s market share from 6% to 10% by 2025. Vietnam ranks 5th in the world and 2nd in Asia in wood and forestry exports. Its products are sold in more than 120 countries and territories. Vietnam’s biggest markets are the US, China, Japan, EU, and the Republic of Korea.